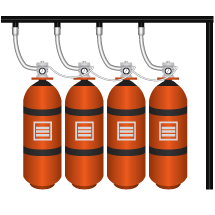 Oseco's Pressure Relief Device, or PRD, is designed specifically for clean agent fire suppression systems and is used for both tank and bottle protection. 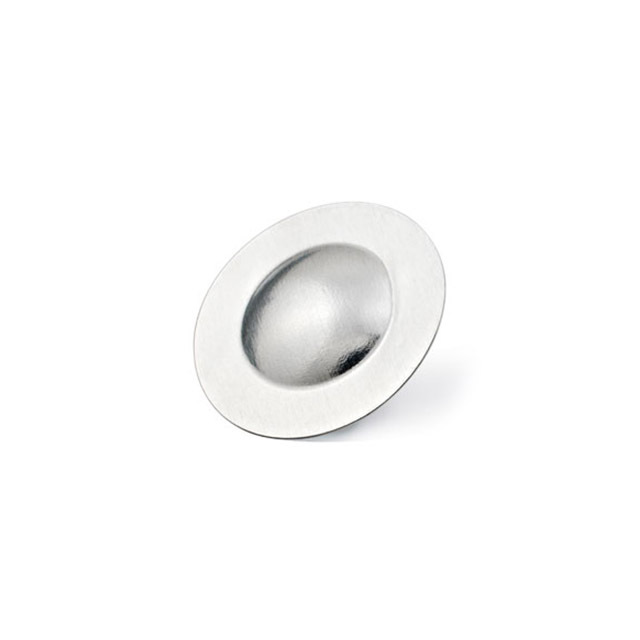 The fast-acting rupture disc will open within milliseconds, making it an ideal solution when charging or transporting tanks and bottles containing clean agent suppressants, including HCF's (hydrofluorocarbons), CO2, and inert gases. 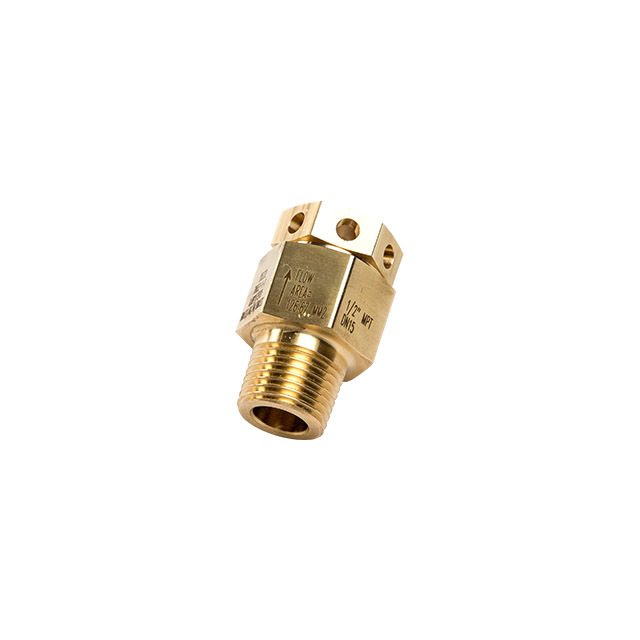 This assembly offers quick installation with standard NPT thread connections and muffled outlet. Oseco also offers a custom 316 stainless steel design with a sleek profile, mitigating common clearance issues in off-road applications. If needed, Oseco's team of experienced engineers will work with you to design a custom solution to meet your specific OEM needs. 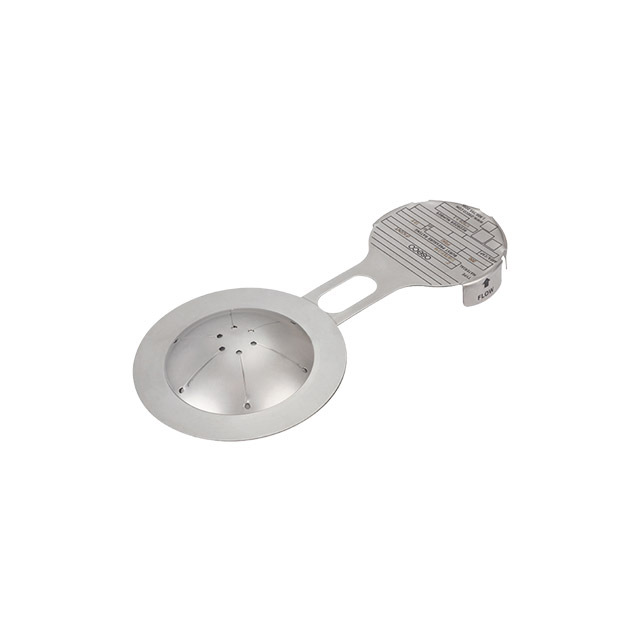 Small rupture disc assemblies are used to protect the pressurized bottles against over pressure during filling, transportation, or while in use.